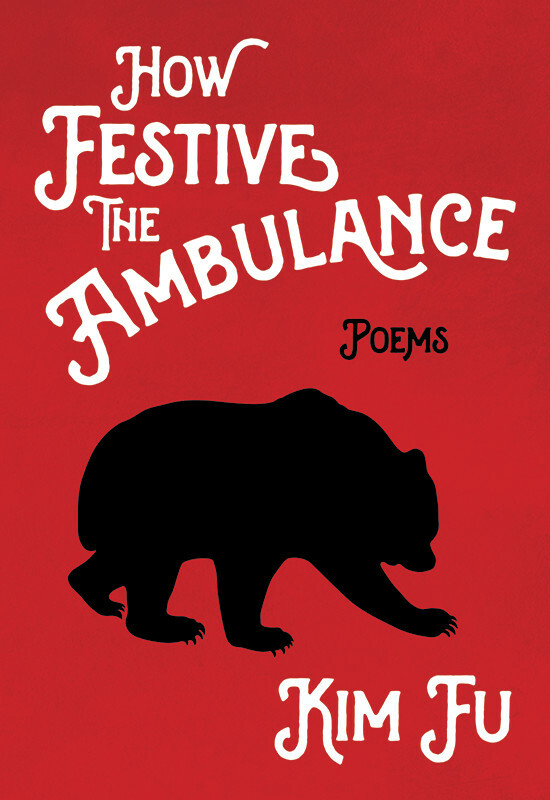 "Fu’s playful, lyrical, and cutting, debut poetry collection is a dizzying display of styles and scope. Its voice is both consistent and utterly brilliant across five distinct sections. Fu moves from discussions of the mundanity of mythological beings to the vagaries and explorations of youth, dives deep into dissections of aging and decay, and always stays grounded in the surreal, the absurd, and a most vicious wit. The book is primarily composed of free verse and prose poetry; it does occasionally lapse into more formal constructions, but is at its strongest when flouting convention, which it does with a vengeance. Fu’s work engages contrariness of spirit in tragicomic terms, and her meditations on violence, family connection, sexual connection, and death in its myriad forms and connotations—the latter alone moving from literal to metaphorical to sexual with conjurer’s ease—are exquisite to behold. The book is eminently quotable and shockingly accomplished. Everything within warrants praise."